Control weather, rebuild ravaged land, rescue princess. Use your power to defeat nemesis and control elements. 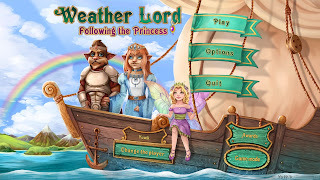 Be the master of nature with Weather Lord 5 : Following the Princess Collector’s Edition free download full version ! How to save you PC Energy? How is automatically shutdown your system or laptop ?